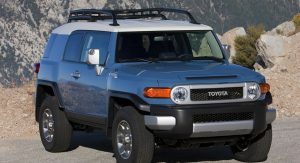 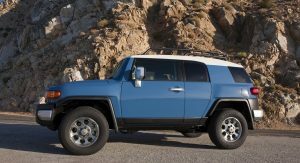 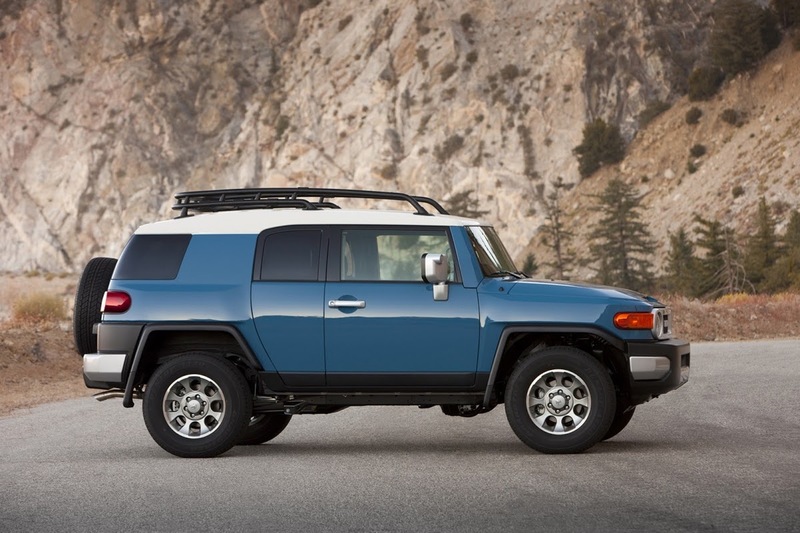 The retro-style Toyota FJ Cruiser will not continue beyond the 2014 model year, the Japanese carmaker has quietly announced on its fleet website. 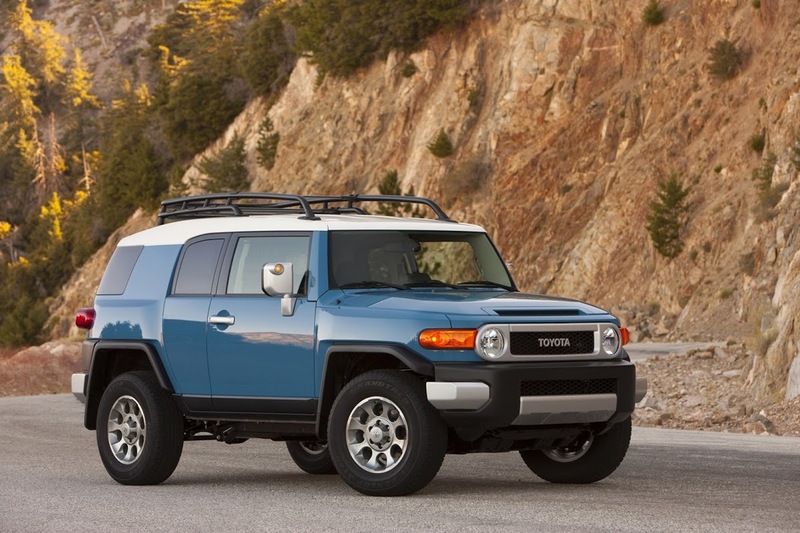 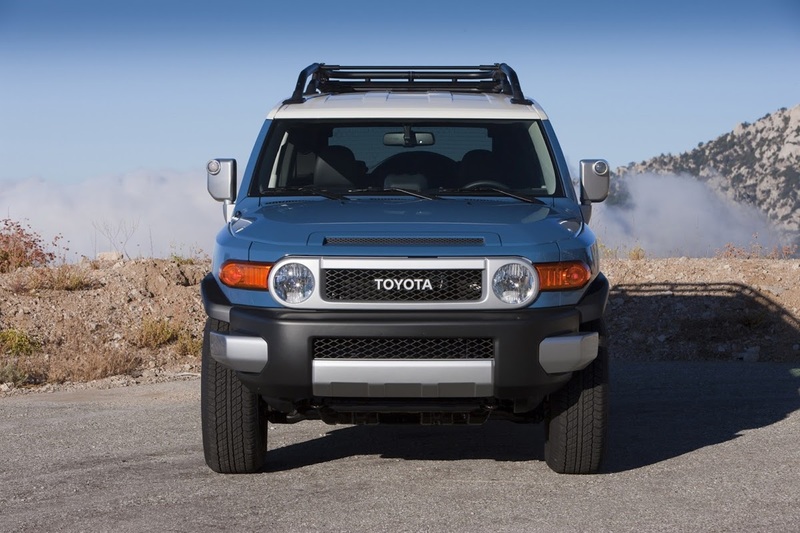 “FJ Cruiser will be discontinued at the end of 14MY,” reads Toyota’s short posting. 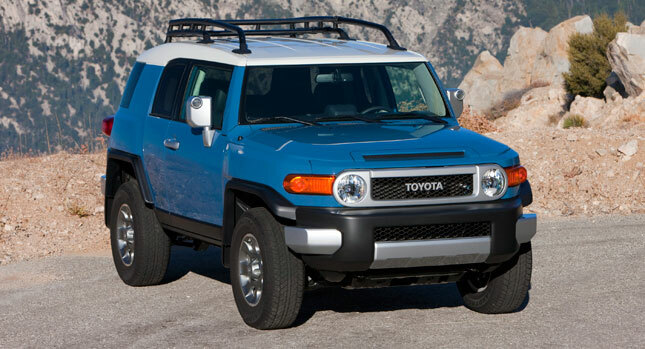 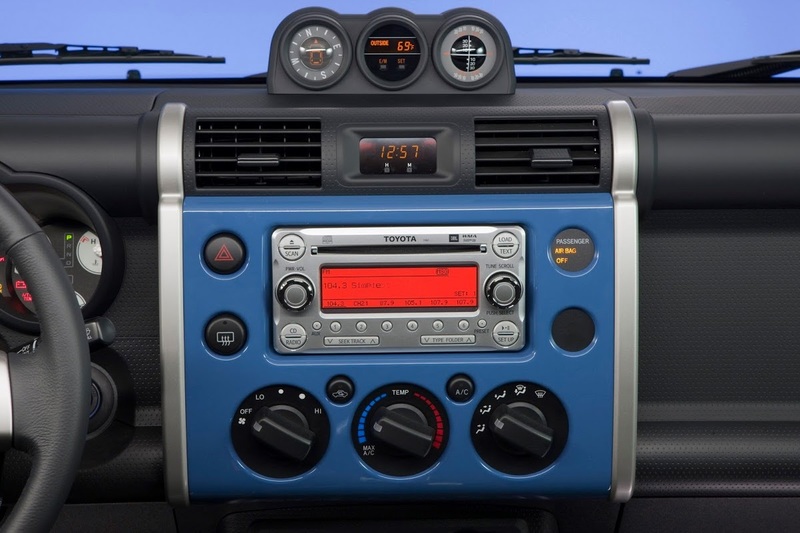 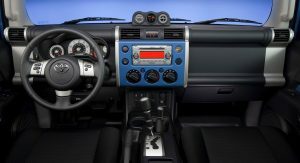 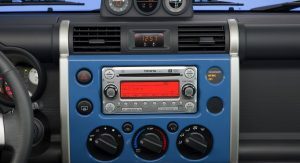 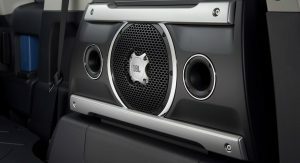 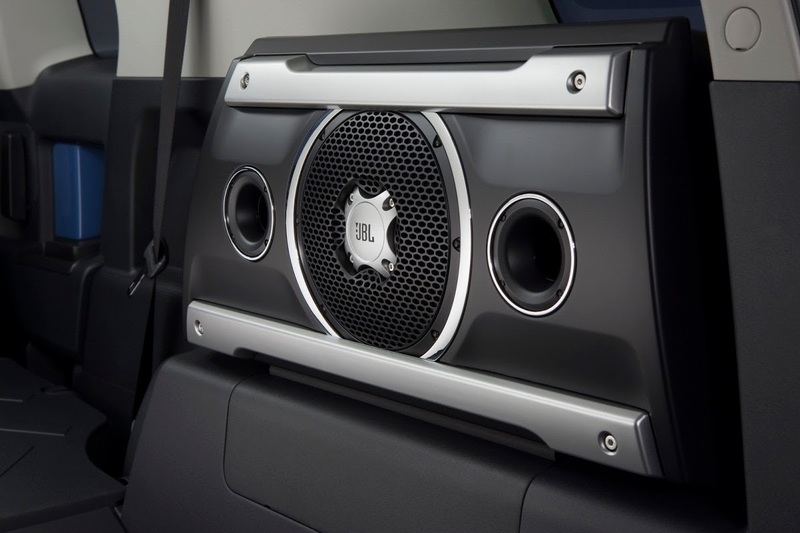 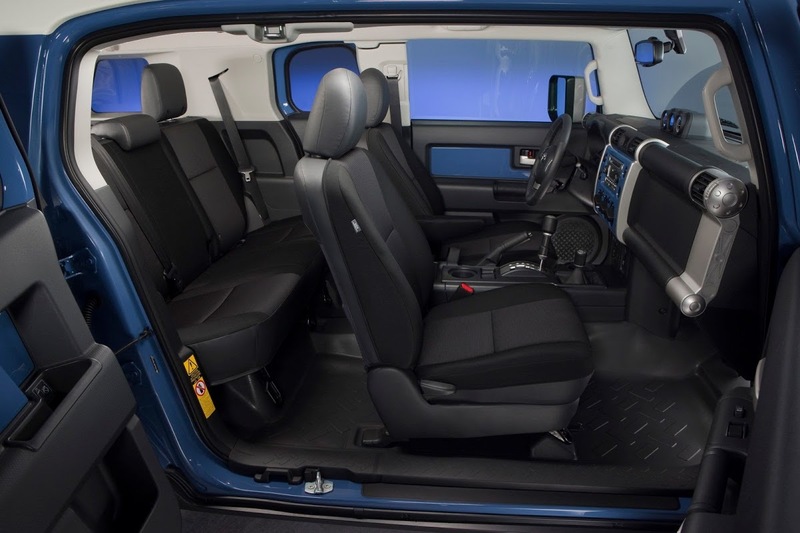 This means that companies interested in the FJ Cruiser have until June 2014 to place their orders. 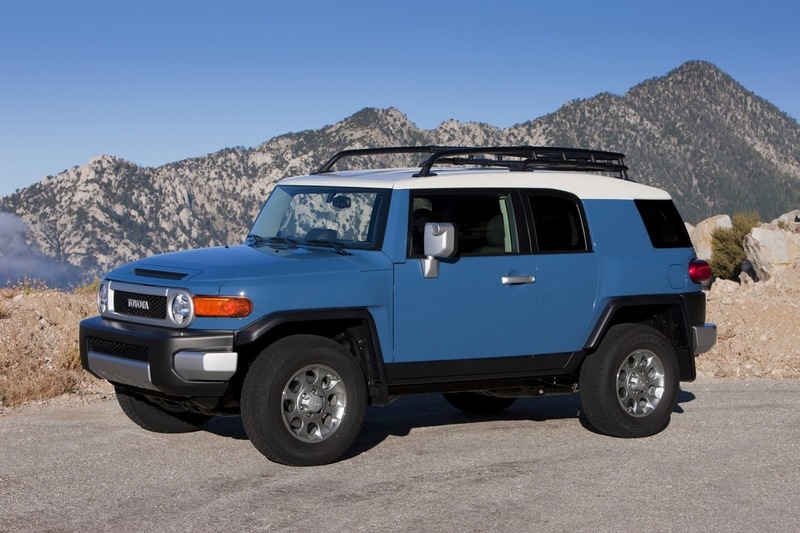 A tribute to the classic Toyota FJ40 Land Cruiser that was built between 1960 and 1984, the FJ Cruiser has been produced since 2006 with very little changes. 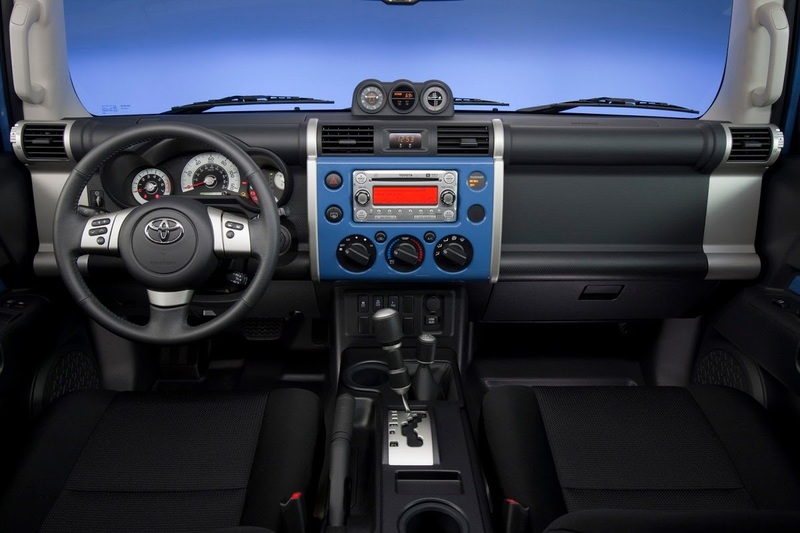 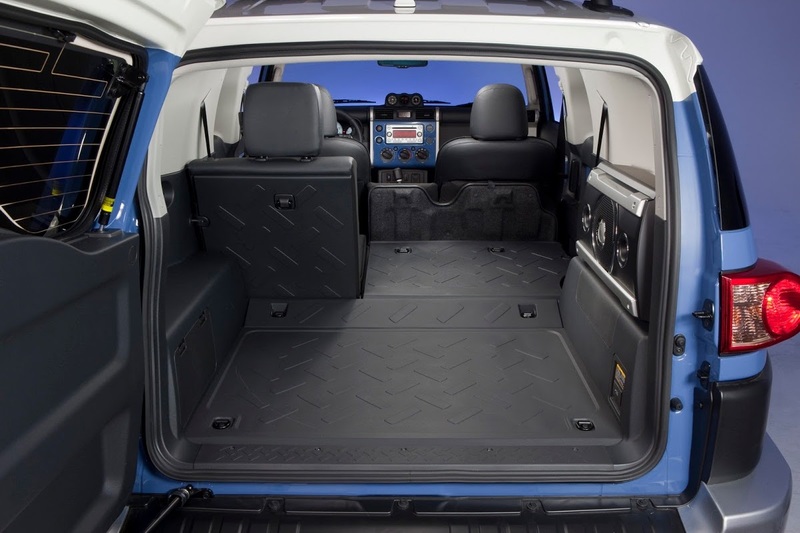 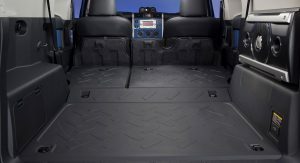 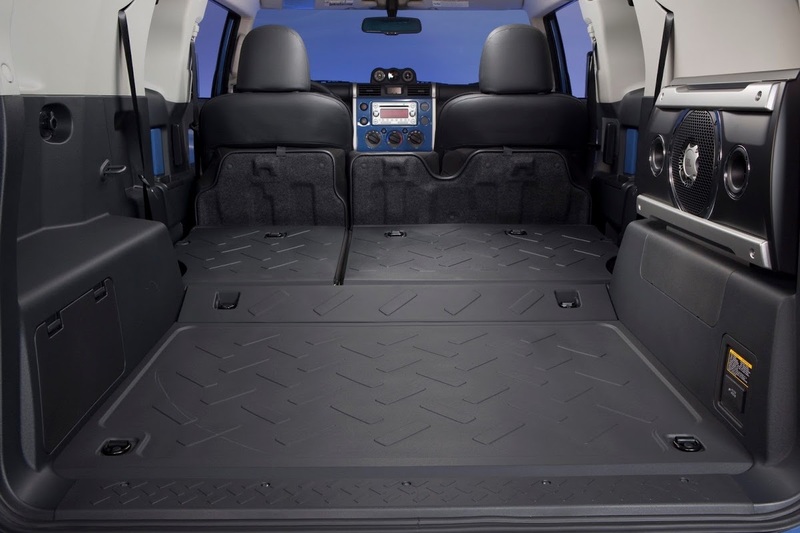 Based on the platform of the Toyota Tacoma pickup truck, the off-roader has been on offer with only one engine, the 258hp 4.0-liter V6 that develops 367 Nm (271 lb-ft) of torque. 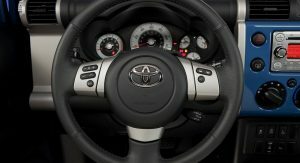 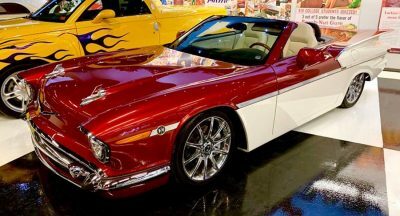 The car is offered with a five-speed automatic gearbox or a six-speed manual and is available either with rear-wheel or all-wheel drive. 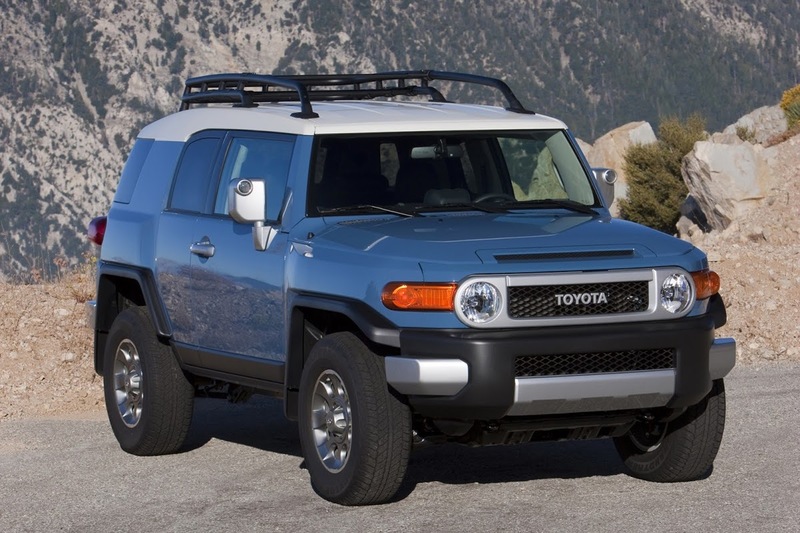 The FJ Cruiser has been praised for its off-road capabilities, made possible by the high ground clearance, body-on-frame architecture and low-range gearing. 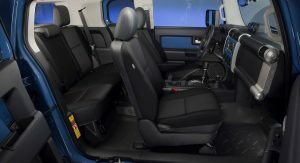 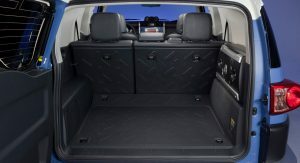 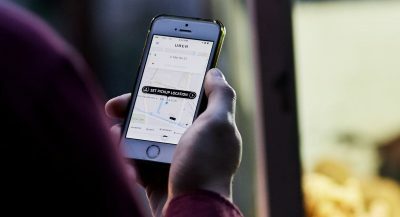 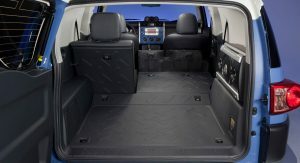 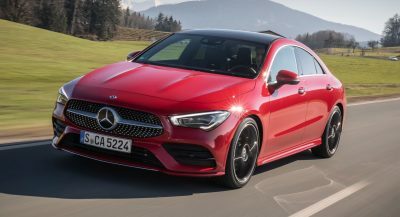 The car has also received its fair share of criticism mainly because of the large blind spots caused by its styling, the small cargo capacity and cramped rear seats. 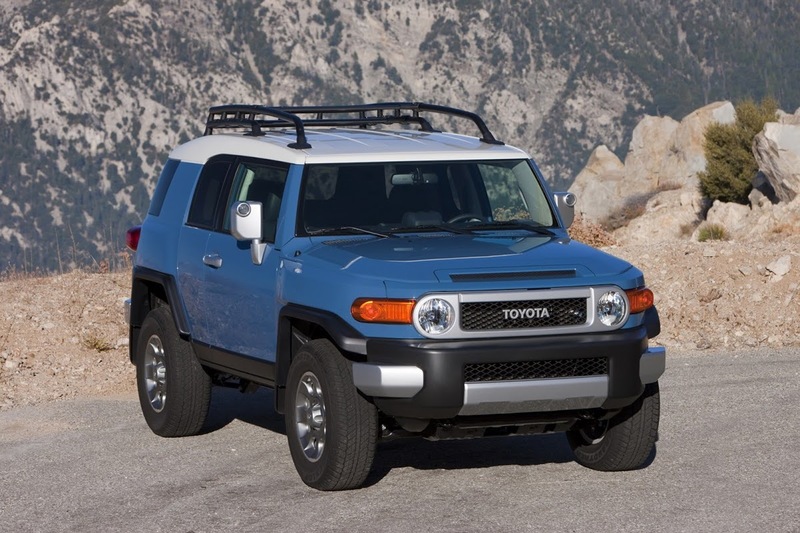 When looking at the FJ Cruiser’s recent sales figures one can say without a doubt that its time has passed. 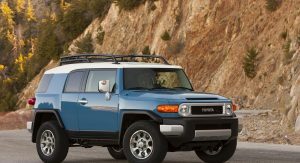 The FJ Cruiser enjoyed good sales in the U.S. during its first year on the market (56,225 units in 2006) but by 2012 volume dropped more than four times to 13,656. 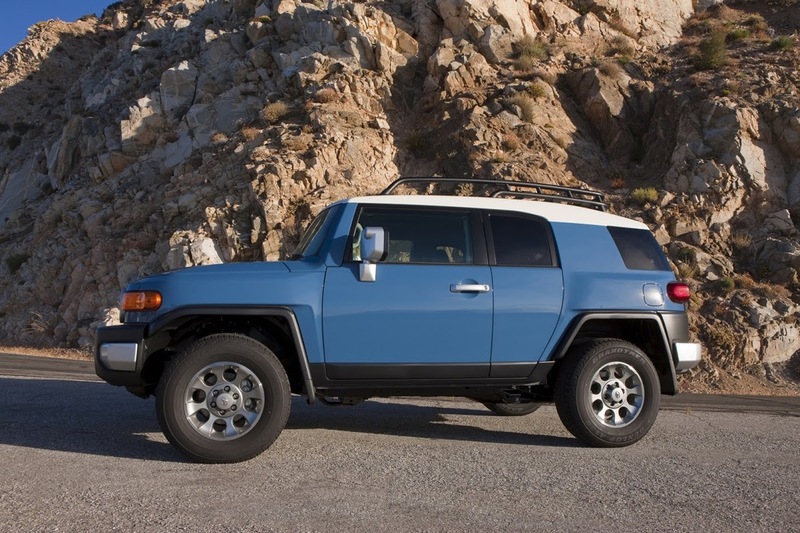 I’ve got a 2010. 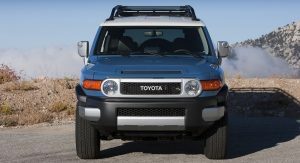 Love my FJ. 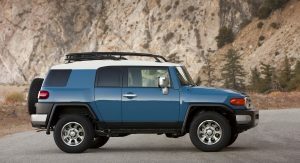 I’m a tall guy and don’t fit well in the trucks or 4runner but I fit great in the FJ. 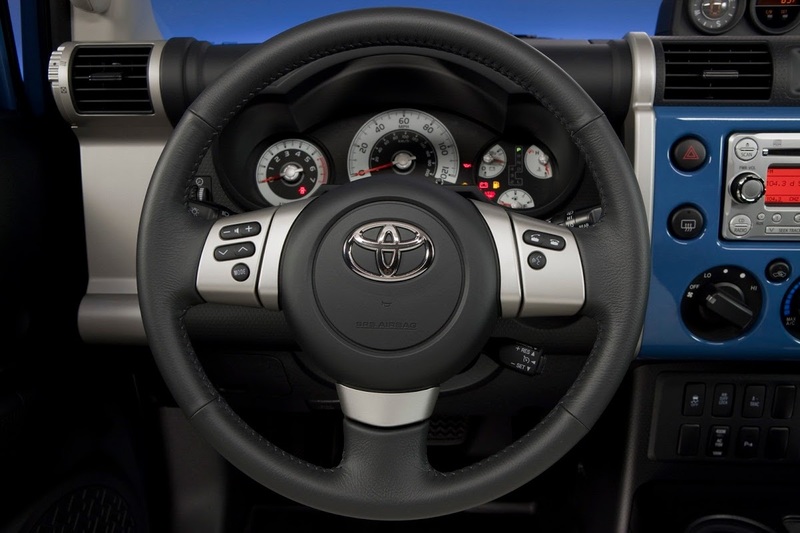 Toyota is shooting themselves in the foot by getting rid of this. 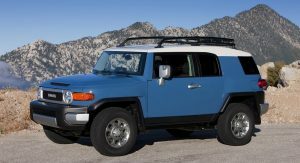 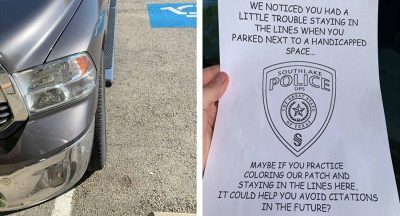 Down here is south Texas, everything is either truck, wrangler, or FJ.